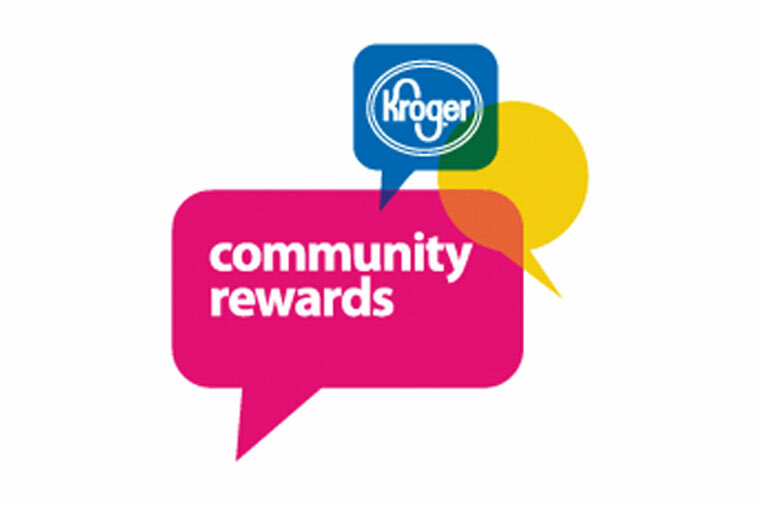 Enrolling your Kroger Plus Card in the Kroger Community Rewards Program allows you to support the Susan G. Komen Greater Cincinnati Affiliate just by shopping at your nearby Kroger store. 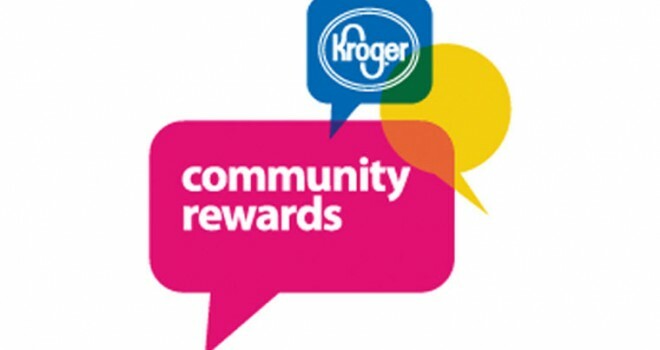 Every time you check out using your Plus Card, Kroger makes a donation to the Greater Cincinnati Affiliate. 5. Select our organization and hit Enroll. That’s all it takes to start earning rewards for Susan G. Komen Greater Cincinnati! Thanks for your support and happy shopping!